This is our Travel Photography Lightroom Presets collection, designed to enhance your photos taken on holiday and on your travels. These presets will add some interesting effects and styles to photos taken outdoors – perfect for landscapes, portraits and other images you may shoot while traveling or on vacation. As you will see from the example photos, this set contains some enhancements which are perfect for adding different tones, colors and variety to your shots. 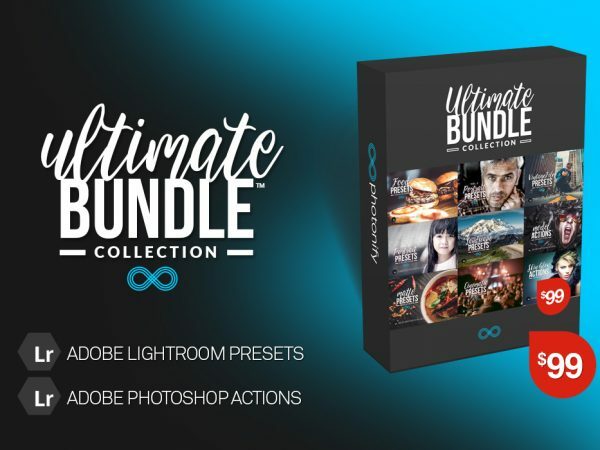 This set contains 20 Lightroom presets which have been specially designed to provide different tones and styles for travel photography. It includes many different styles to choose from to create a unique look for your photos. Yet more lovely presets to add to my collection 🙂 Thanks!